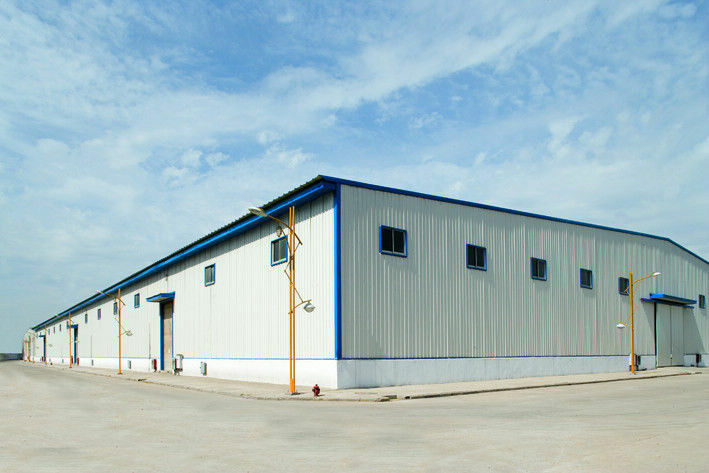 We manufacture cold-rolled steel warehouses in all sizes from small units to large commercial warehouses. Whatever the size or purpose we can cater for you! All our buildings are manufactured by us in the United Kingdom using EN1090 standard British steel. The steel is fully galvanised to make them highly resistant to oxidation as a result of damp or humid climates. The examples shown in this section are our basic range. If you see something that you like, but want it slightly different to the example shown, please contact us and we will quote you a price for making it the way you want it. Just call or email us for a free no obligation quote.